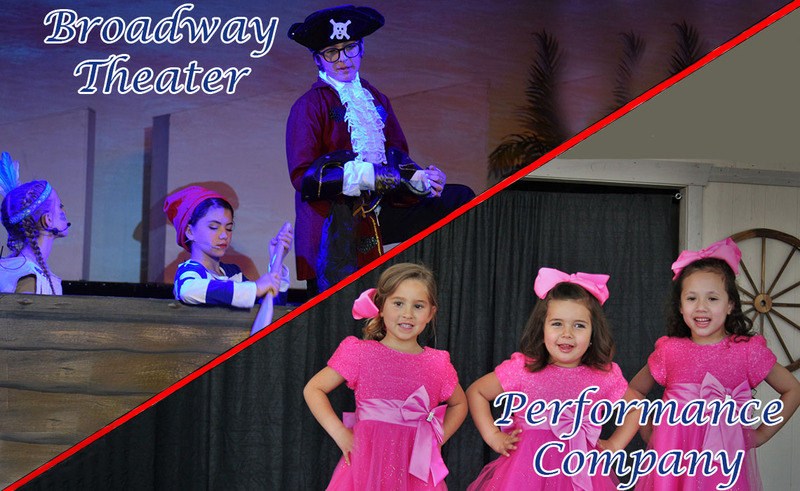 Sign UpView Classes Welcome to the wonderful world of BROADWAY KIDS ACADEMY for the Performing Arts. 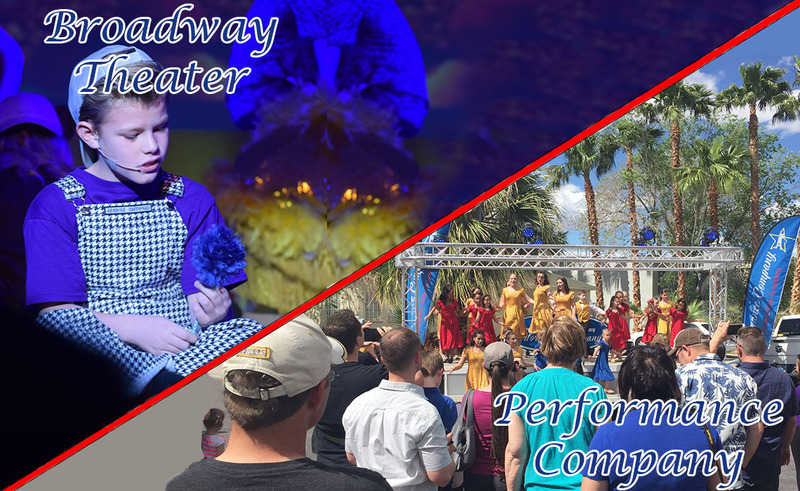 We are the premier professional children's performing arts academy with three different locations in the Las Vegas Valley including Summerlin, Northwest and Henderson NV. Each of our studios has its own theater and instruction rooms. We specialize in beginning to advanced Triple Threat training for children ages 3 – 18 years old. No experience is necessary. Every child performs in their own class show each semester on our professional stages complete with lights, microphones and amazing costumes. We offer two very special programs. 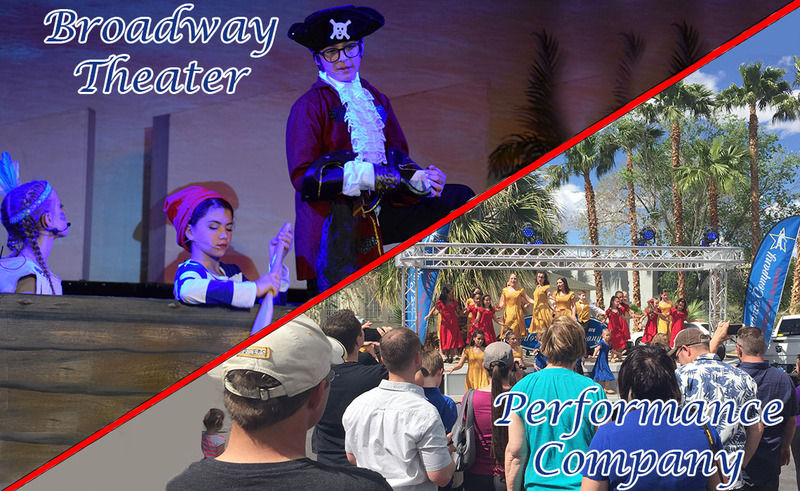 Our Musical Theater program trains children how to sing, dance and act on a professional stage while performing only in the best plays of Disney and Broadway. 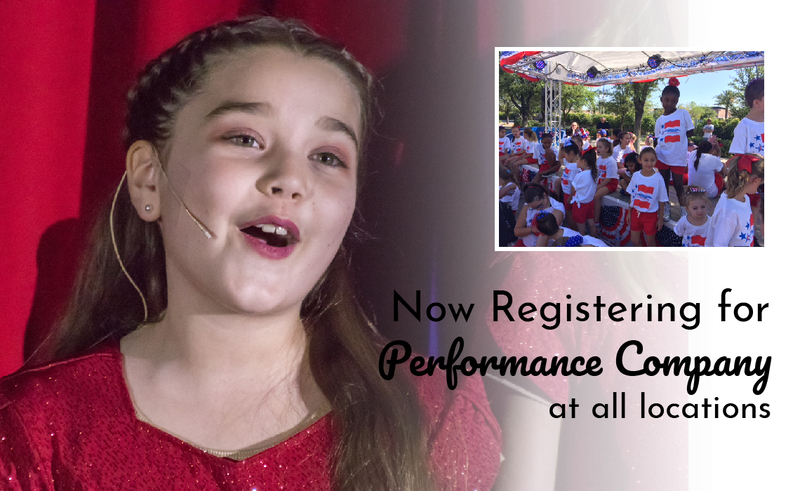 Our Performance Company program teaches trains children in singing and dancing techniques on stage. They perform in the community on our traveling stage and other venues, as well as in our own theaters. Because we love children so much, we are a VALUES BASED COMPANY and have a Code of Conduct for all our students and staff. We do not allow any swearing, vulgarity, immodesty or crudity. Our outstanding staff works very hard to provide all our students with excellent training in a safe, professional, happy and loving environment. 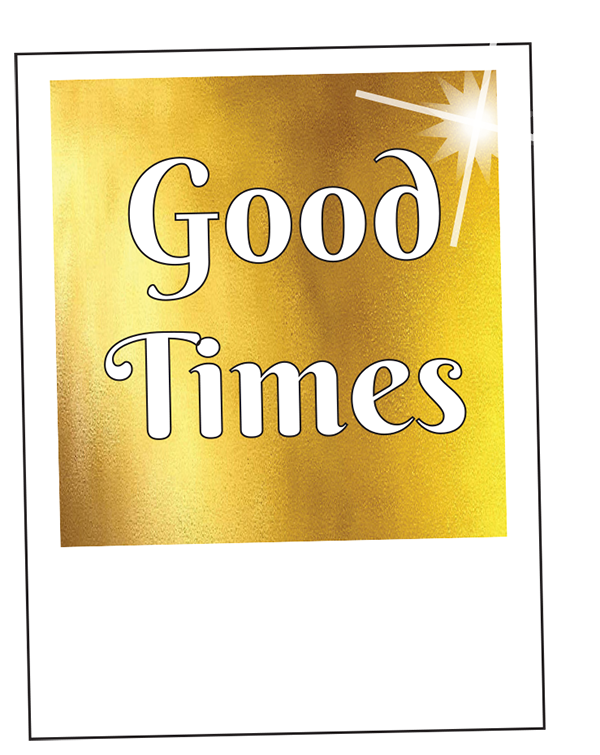 We have been in business since 2006 and have helped thousands of students become great performers and amazing people. 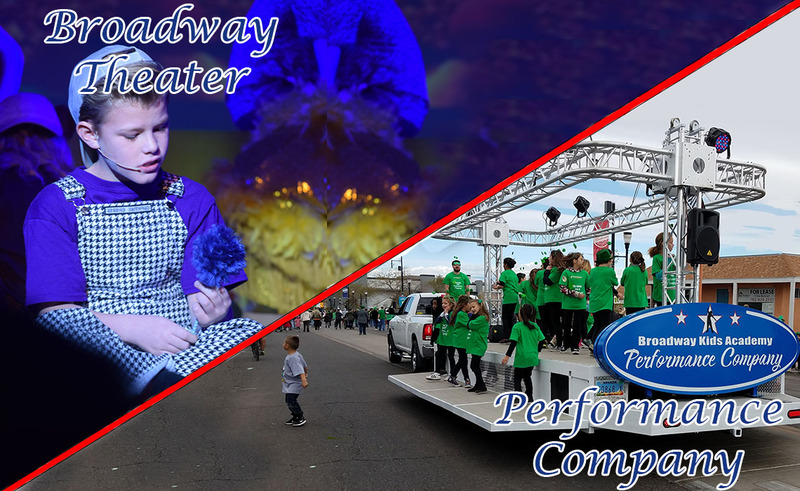 Through the training they get with us and the many opportunities that they receive to perform at Broadway Kids, they can become amazing performers. 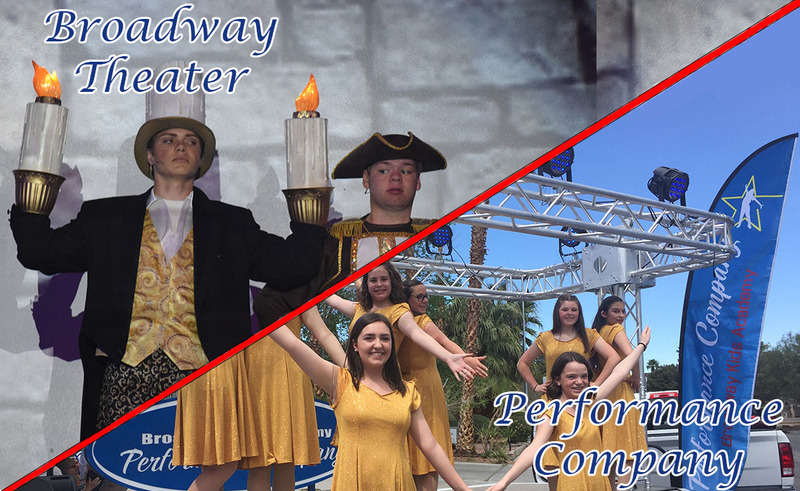 Many of our students have gone on to attend prestigious schools, perform in school, community and professional theater as well as earn college scholarships. We also have had students who have gone on to perform on Broadway, and even in Cirque du Soleil productions. We are so excited to work with your children! They are going to learn so much and have so much fun! 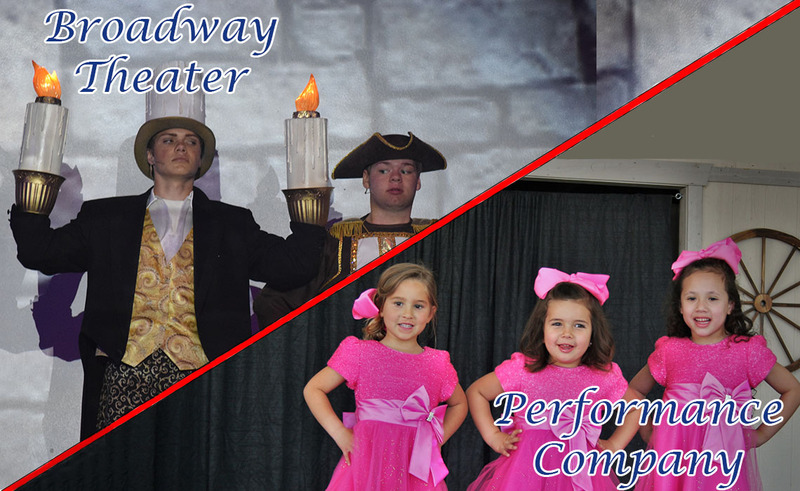 Kids dreams really do come true at Broadway Kids Academy for the Performing Arts! We can't wait to help make your child's dreams come true too! Schedule for Ticket Sales. Click Here to Learn More! Children can try one class for free. Contact us to find out more. 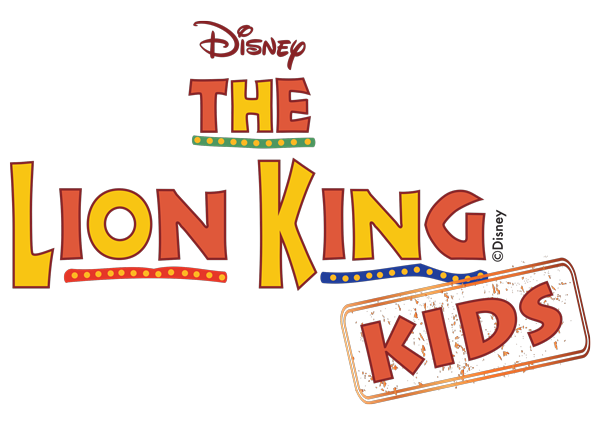 BKA is providing technical theater training for those who like to work behind the scenes. 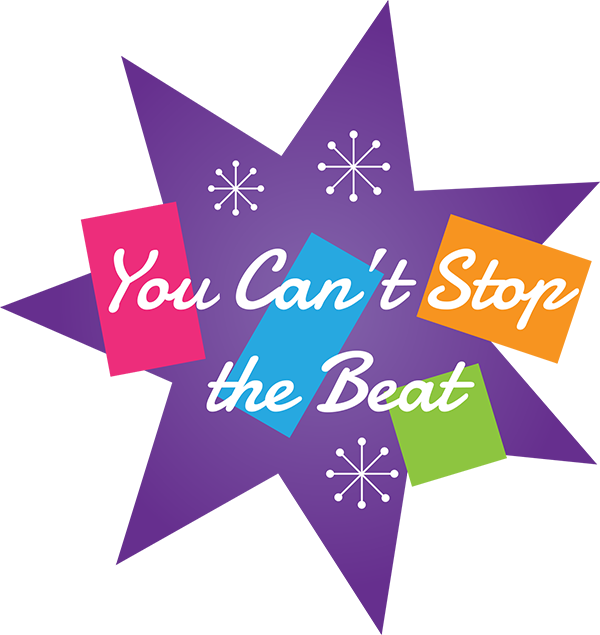 Students will learn how to properly setup a sound board, learn about head sets and mixing actors voices with music. Getting Started with BKA is Easy! Click below to find out how. View our Classes. Login to Register. Take a look at our past performances. Aren't our performers incredible?! There has been nothing so rewarding as watching my children discover their talents! I have been astounded as to the things they have learned as I watch the final product each semester. Broadway Kids Academy has given my kids the forum to learn in a safe, wonderful, and fun-filled environment. Every single part of the process from registration to attending classes was seamless and professional. My daughter is so excited for her upcoming performances and I have enjoyed being a part of the school so much that I am joining the Adult Theater classes as well! 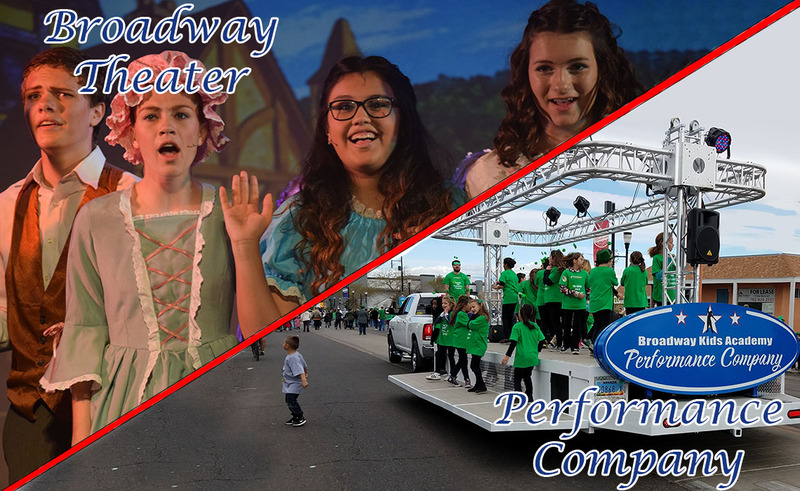 Broadway Kids Academy approaches the teaching of theater, dance and music with passion, integrity and strong values. 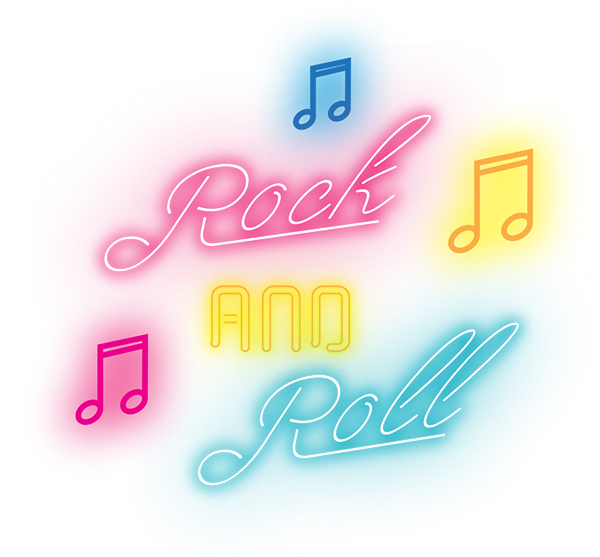 BKA does not approach 'the industry' with a cut-throat or 'star-catering' mentality but rather a nurturing and goal-oriented approach.